Professor A. James Barnes is a nationally recognized expert in environmental law and policy and has served in several senior positions at the Environmental Protection Agency during his 19-year career in Washington, D.C. He is the co-author of two leading business law textbooks, one now in its 17th edition and another in its 13th edition. 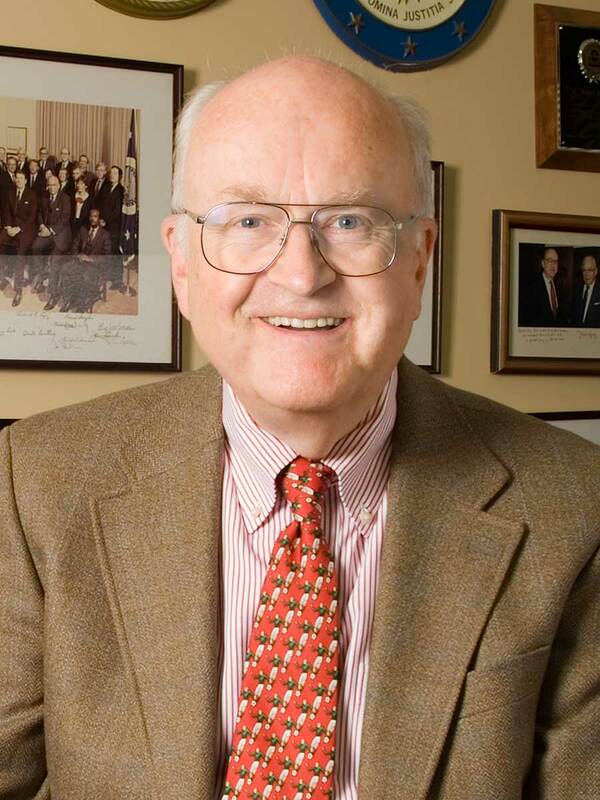 At the IU O'Neill School of Public and Environmental Affairs, where he served as dean from 1988-2000, and at the IU Maurer School of Law, Barnes teaches courses in environmental law, environmental policy, professional ethics, skills for professional practice, and law and public policy. Professor Barnes has written, testified, and spoken extensively on environmental issues, consults on a variety of environmental matters, and mediates environmental disputes. He is a Fellow in the American College of Environmental Lawyers as well as a Fellow in the National Academy of Public Administration. He has been a member of nine National Academy panels that provided advice to Congress and federal agencies. 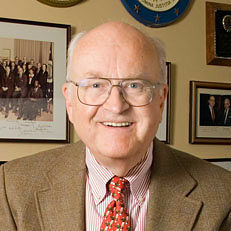 In 1970, Barnes participated in the formation of EPA, serving as chief of staff to the first administrator, William Ruckelshaus, and later as EPA general counsel and deputy administrator. He has also served as general counsel of the U.S. Department of Agriculture, and as a trial attorney and assistant to the deputy attorney general in the Department of Justice. From 1992-98, he served on the Board of Directors of the Long Island Lighting Company, a NYSE listed company, was a member of and then chaired the EPA Environmental Finance Advisory Board (2003-10), was a member of the Department of Energy's Environmental Management Advisory Board (2005-11), and served on Truman Scholarship Selection Panels from 1992- 2008. He also was a trustee of the National Institute for Global Environmental change (1991-2006), which he helped found, as well as a Trustee of America's Clean Water Foundation (1996- 2006).